This guide presents resources on various aspects of architecture including history, theory, design and technology. The gift is in celebration of the 150th anniversary of King + King Architects. Founded in 1868 by Archimedes Russell, King + King Architects is the oldest architectural firm in continuous practice in New York State and two years older than Syracuse University. Mon - Thu: 9 a.m. - 11 p.m.
Sun: 10 a.m. - 11 p.m. The King + King Architecture Library is located on the third floor of Slocum Hall across from the elevator and occupies three rooms at the front of the building: Room 302 is the main service area and includes the circulation and reference desks. A library catalog look-up station, three computer workstations and two scanners are available to patrons. The current periodicals and permanent two hour books are also housed here. 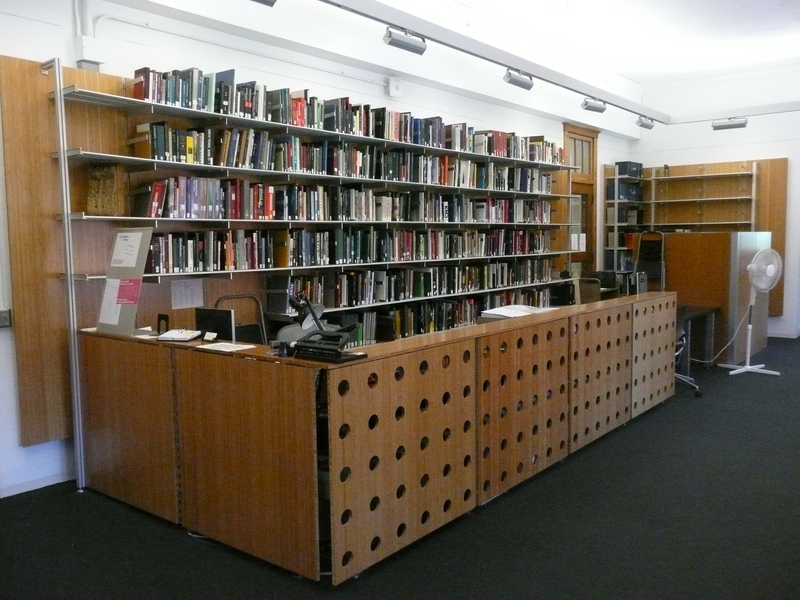 Room 304 (the Collections Room) contains the core circulating collection and study space. Room 301 serves as a seminar space, housing bound periodicals, course reserves and designated parts of the Working Drawings Collection. The King + King Architecture Library is open to all Syracuse University and ESF students, faculty, staff and other registered borrowers. Visitors are welcome to consult materials in-house. Do not circulate. Requests for paper and/or digital copies should be directed to King + King Architecture Library staff. Please allow at least three days for fulfillment of these requests. Payment is required before pick-up of all copies. Paper copies costs average about $1.50 per sheet. Digital copy costs will be higher. This collection is located in the Digital Fabrication Lab (Room 008). Please contact the King + King Architecture Library staff Monday to Friday, 10am-4pm for access. Access outside these hours is dependent on staffing. Three networked computer workstations accessed by logging in with the SU issued Net ID. These workstations are Internet ready, have print capabilities and are loaded with the newest license for Microsoft Office and the Adobe Creative Suite. Two non-networked large format color scanners for use with a USB device. One color printer which can produce 8.5 x 11 and 11 x 17 inch copies. Printing requires log-in to a workstation with Net ID. Reference assistance. The Librarian for Architecture, Barbara Opar, provides reference support to the King + King Architecture Library. Access to the Internet, Microsoft Office and Adobe Creative Suite. 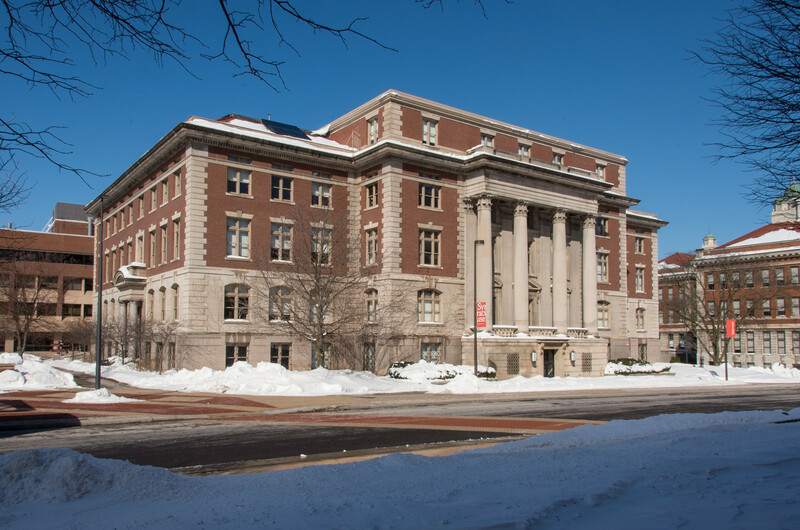 Located on the third floor of Slocum Hall, the King + King Architecture Library serves the needs of the School of Architecture, the faculty, and its students for quick access to course reserves, current periodical titles, reference and other core works. The King + King Architecture Library is open the public and the SU and ESF community. Permanent reference including complete works, building codes, technical sources and key titles have a two-hour circulation period. 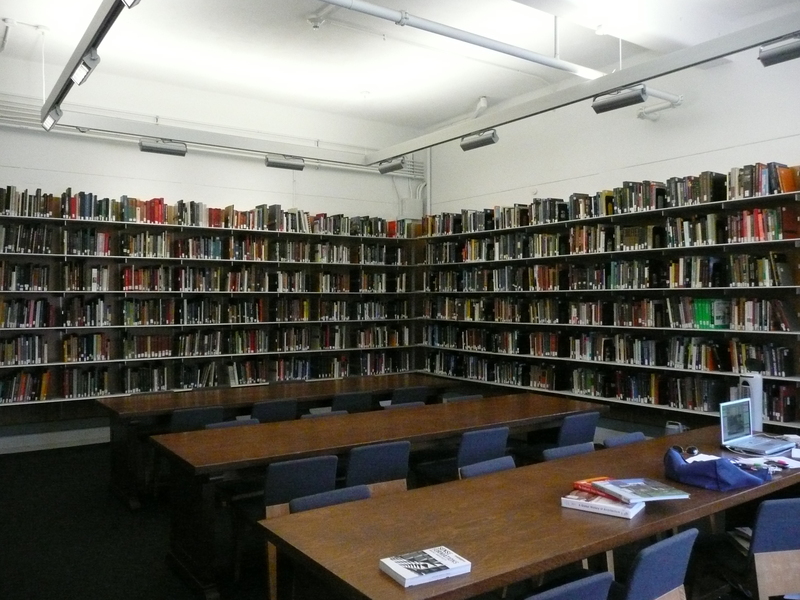 Current periodical titles are kept in the King + King Architecture Library from two months to a year. Each issue is barcoded and circulates for two hours. 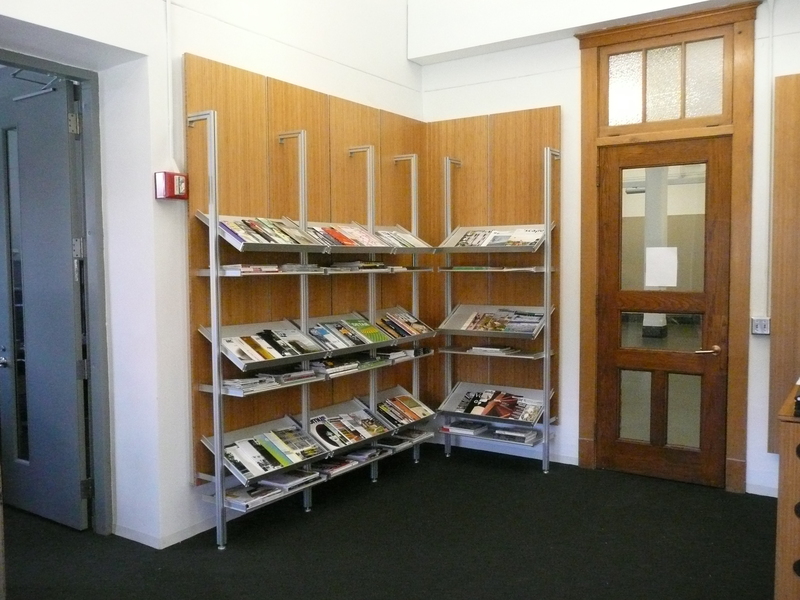 Please refer to the Architectural Periodicals tab for a list of titles held. This seminar room is used for select architecture classes and it houses course reserves, bound periodicals and designated working drawings. The King + King Architecture Library currently houses a select print-based collection of architectural working drawings. These do not circulate. The majority of working drawings are housed off-site and may be requested with prior notice. For details, please refer to the Architectural Working Drawings tab. Syracuse University Libraries has a long-term project to digitize this collection. The general stack collection of over thirty five hundred volumes includes basic surveys, monographs on key figures in architecture, building type studies and technology resources. The loan period is a week.